Your stay at Edelweiss Lodge and Resort has loads of ways for you to unwind, relax and treat yourself well. This is place to relax while on vacation. After a day seeing the sights and tackling activities, you’re going to like knowing there’s a relaxing place to unwind waiting for you back at your home base. Our resort-style pool has indoor and outdoor spaces, and a hot tub as well. 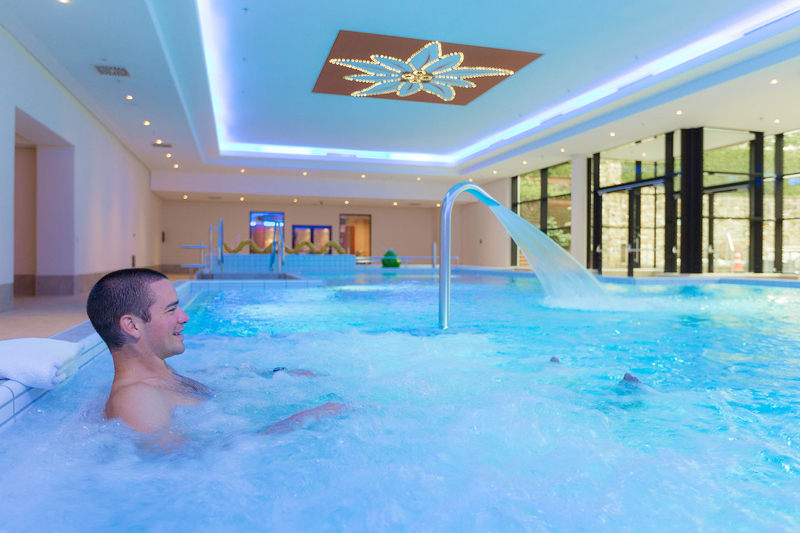 Our new and improved pool and hot tub are ready for you to take a relaxing dip! You’ll find massages, body treatments like scrubs and wraps, and pampering treatments for the kids, too. 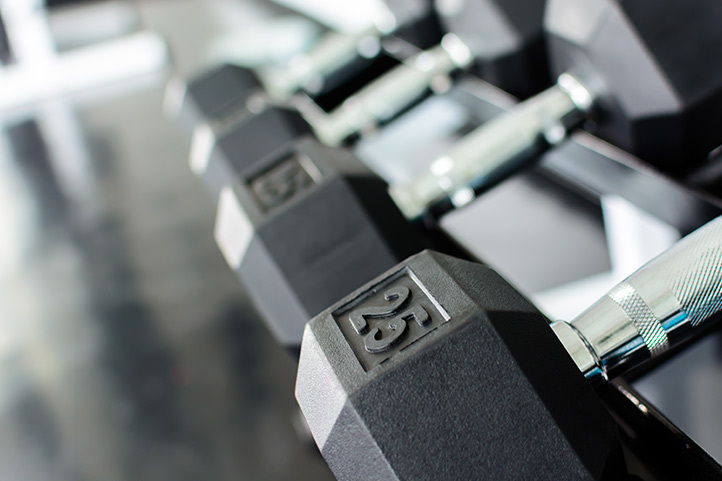 If you packed your workout gear, we’ll help you put it to good use at our Fitness Center, and The POiNT Wellness Club will keep you fueled with healthy bites before you head out for more. 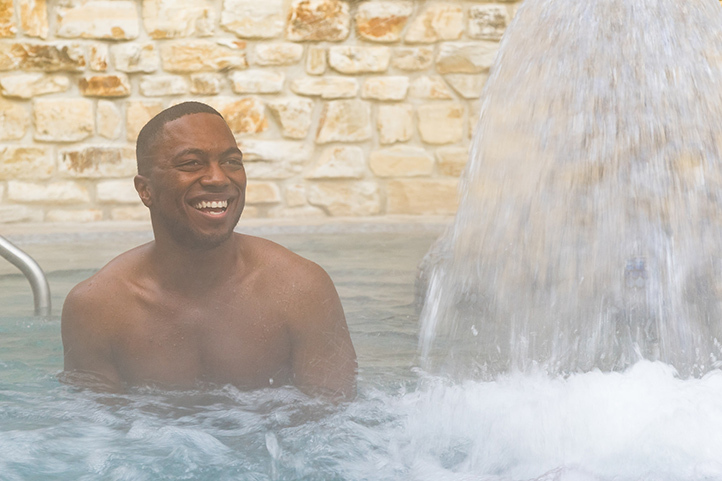 The first place for relaxation with spa treatments, hot and dry saunas and splashing around in our indoor pool and massive outdoor hot tub. Our renovated pool and hot tub are ready for you to take a relaxing dip! We are continuously upgrading and improving our facilities to provide exceptional vacation experiences for our deserving guests. If you don’t keep up your workout routine on your vacation, it won’t be because you can’t. 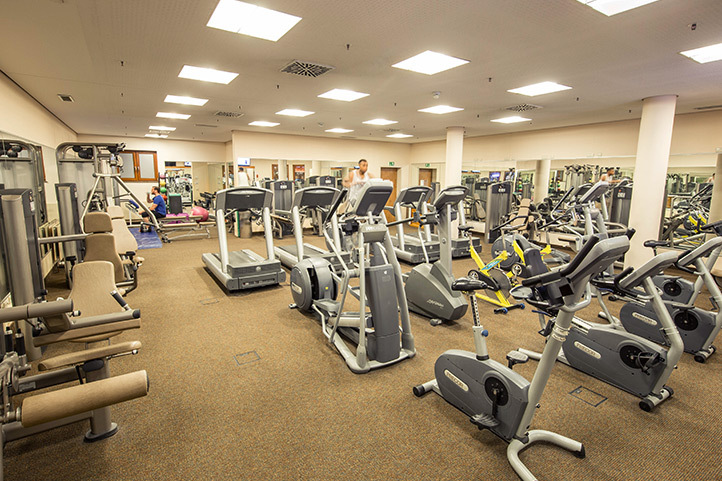 Here, you’ll find all the equipment, weights and cardio to stick to it. 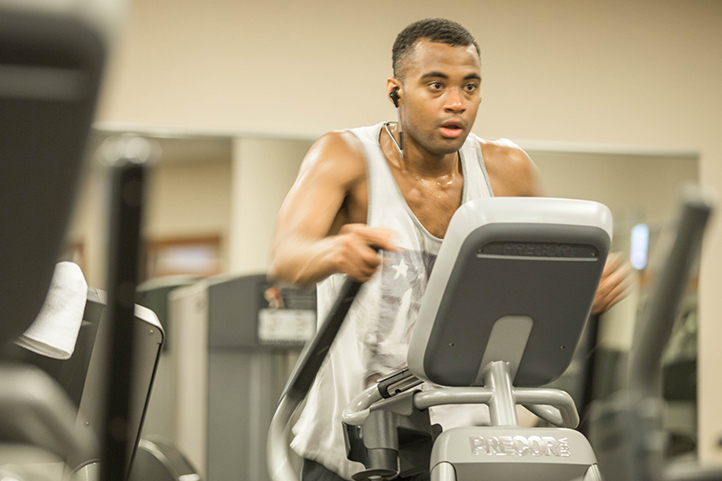 You can really get in the zone with plasma TVs and free access to wireless headphones and our wireless sound system. We have a variety of spa treatments to choose from. Find the right one for you.